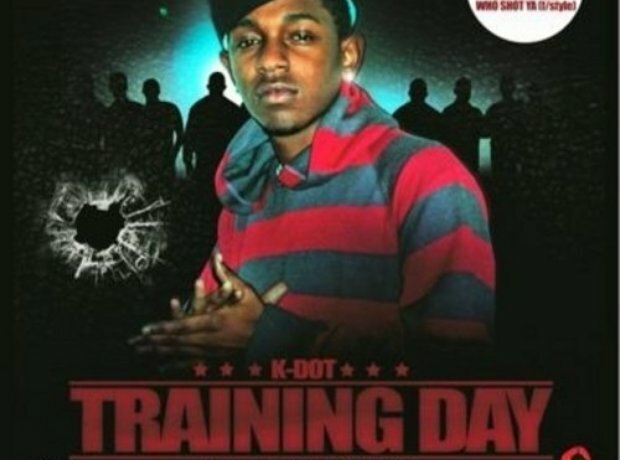 'Training Day', released in 2005, featured mix of original productions and well-known beats. “In the next 26 tracks you will learn about the streets,” read the tag on the cover art. By this point, Kendrick seemed to be developing his own unique style having previously emulated the flows of Jay Z, Tupac and DMX.